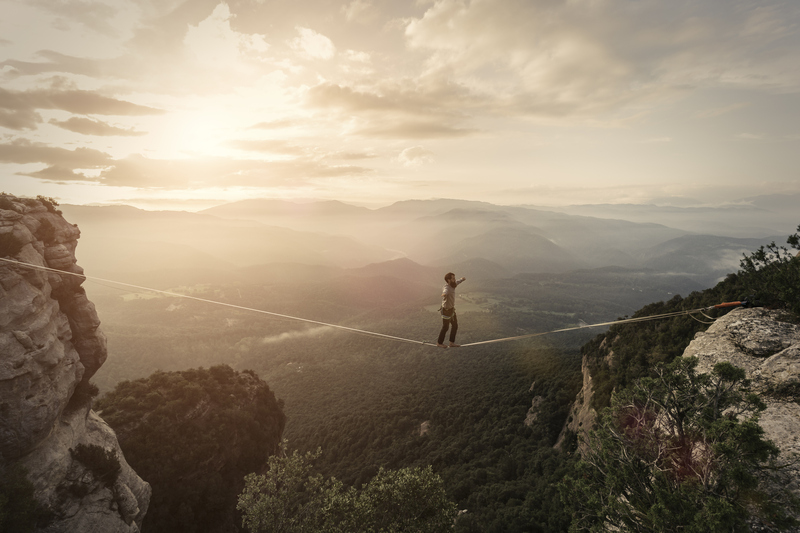 You know that everything is changing in our new digital reality – from the way we transact to the ways we learn, shop, socialize and experience the world. 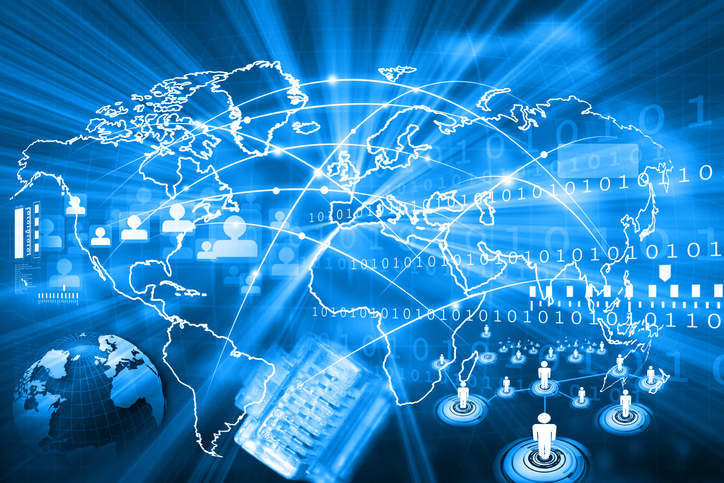 The rapid evolution and adoption of digital technology is not only changing financial services; it is changing us. And at the center of this change is opportunity – that is, if credit unions can find a way to leverage the tools of the new digital economy to forge stronger, digitally-enabled relationships with members. Day One at THINK 19 – May 6-9 in Miami will be all about how to combine the cultural strengths of our movement with digital technology to deepen member relationships with the theme of: “Our Value Proposition for the Digital Economy”. Legendary marketing strategist Seth Godin and digital transformation expert Stephanie Woerner will help us understand current business and consumer dynamics and how to connect with today’s member. CO-OP President/CEO Todd Clark, Chief Experience Officer Samantha Paxson and Chief Product Officer Bruce Dragt will help define what innovations are required to build a trustworthy financial-digital relationship with our members, and what CO-OP is delivering to help credit unions succeed. CUNA President/CEO Jim Nussle will provide an update on the “Open Your Eyes” initiative – a national campaign designed to educate consumers on the value and collective strength of credit unions. Our industry-focused Power Sprint sessions will break down the opportunities of the digital economy – from AI, strategic integration, and portfolio growth to next-wave banking – into actionable strategies. In our digital times, change never stops. But if you’re equipped with the right transformative strategy, it’s also true that opportunity never rests. 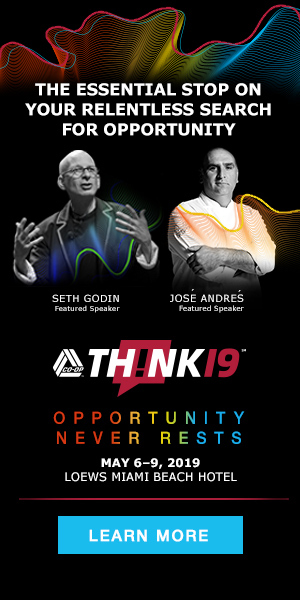 Find your opportunity at THINK 19. Learn more and register now.